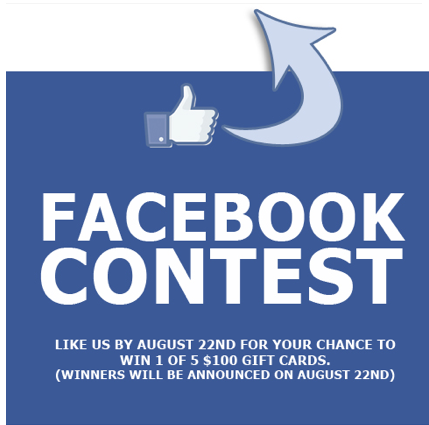 Very common, but a big no-no when it comes to Facebook contests! My good friend Dave Gallant of BrightCube recently posted a bit of a rant on Facebook contests and how companies and organizations building their Facebook pages are running the risk of losing everything they’ve built on Facebook over time. Why? Because they aren’t following the rules regarding running contests on Facebooks. If you hire someone to run your Facebook page for you, at least ensure they know what they’re doing so that they’re not putting your entire page at risk of being shut down. Read Dave’s blog post: Breaking the Facebook Speed Limit. It’s well worth reading! Thank you for the mention. It was a blog post that was looong overdue. It’s incredible the amount of folks that violate Facebook’s regulations.